Give your valuable investment and priceless data an additional layer of protection with Jansport's 1.0 Laptop Sleeve. Give your valuable investment and priceless data an additional layer of protection with Jansport &apos;s 1.0 Laptop Sleeve. 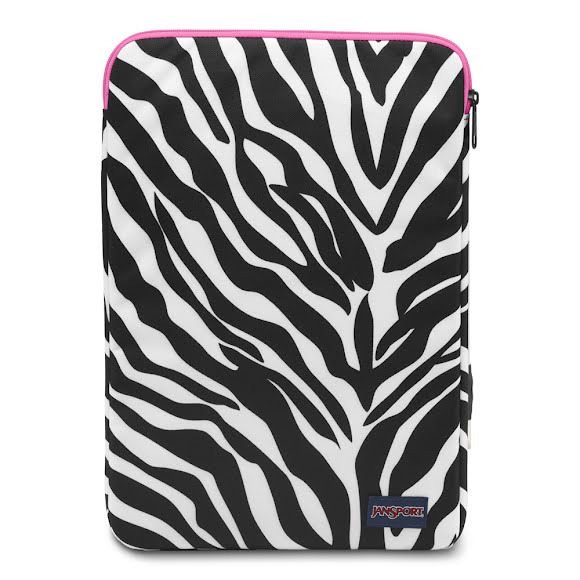 Protective, plush lined zippered compartment fits 13” or 15” laptop. Vertical orientation optimized to fit in JanSport packs.